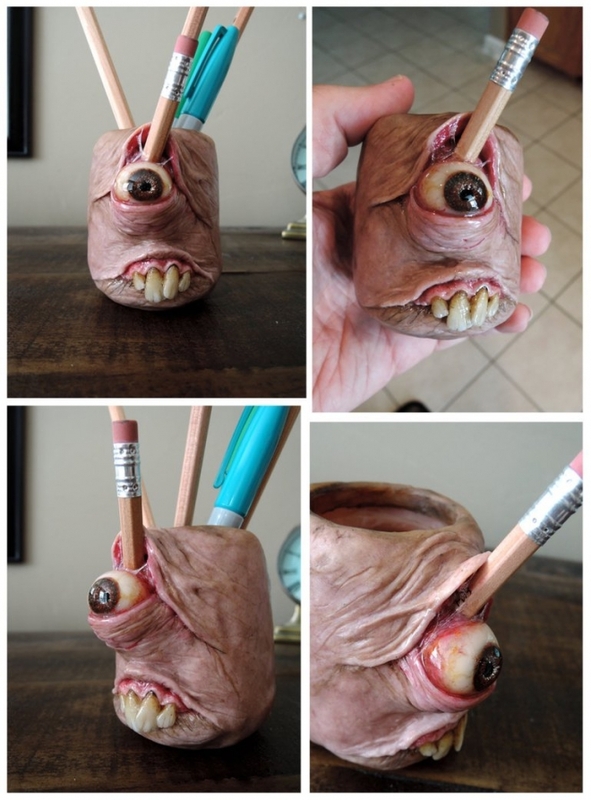 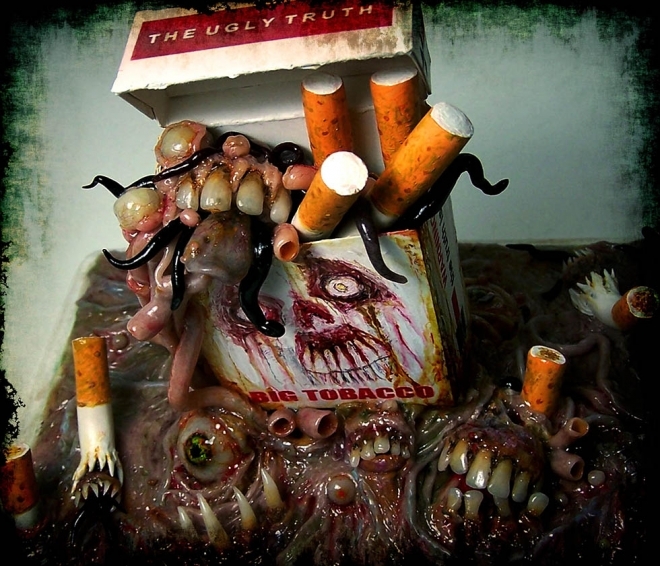 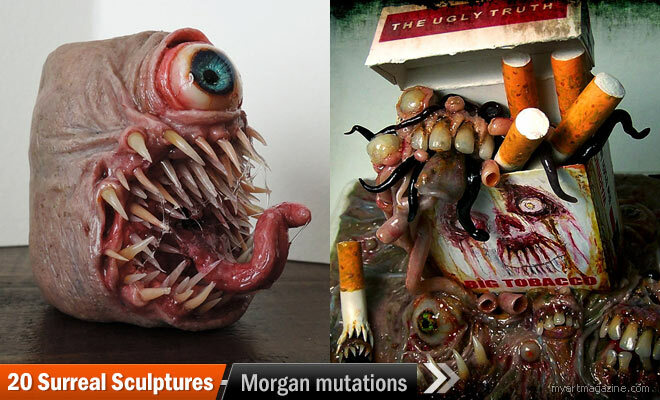 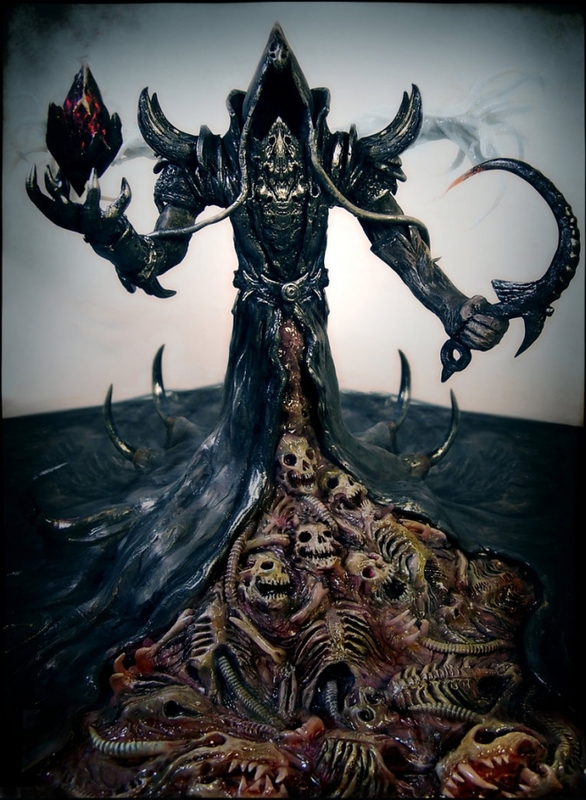 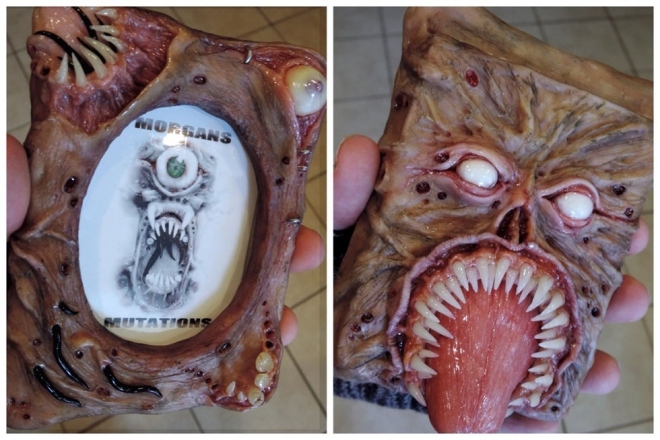 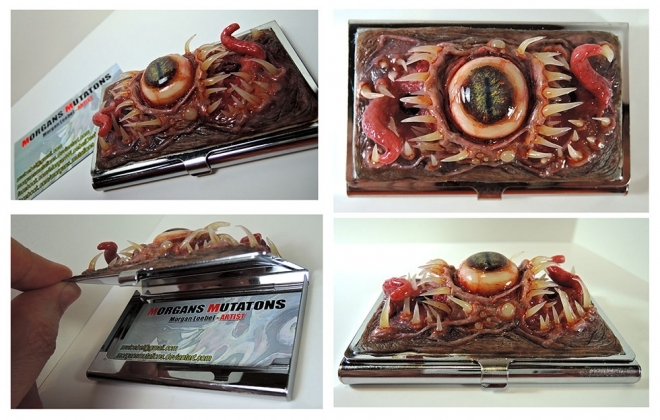 Surreal Sculptures: In this post we have included 20 Creative and Surreal Sculptures by Morgan mutations for your inspiration. 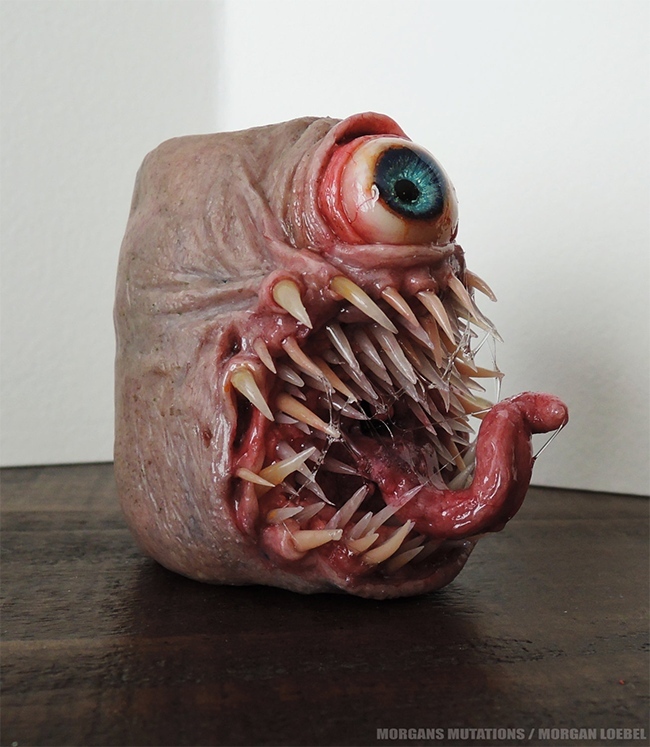 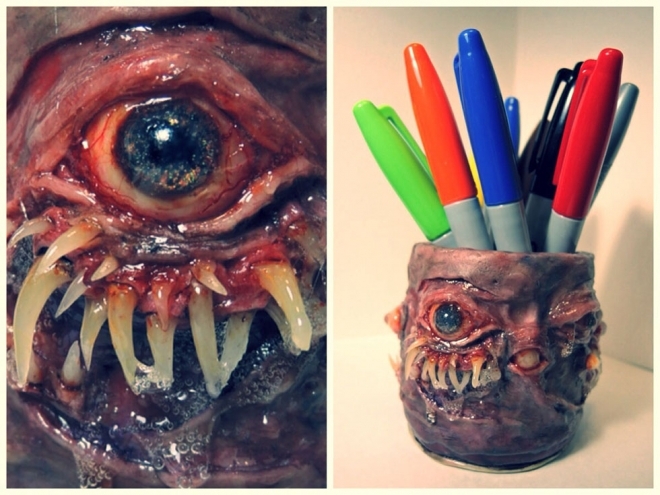 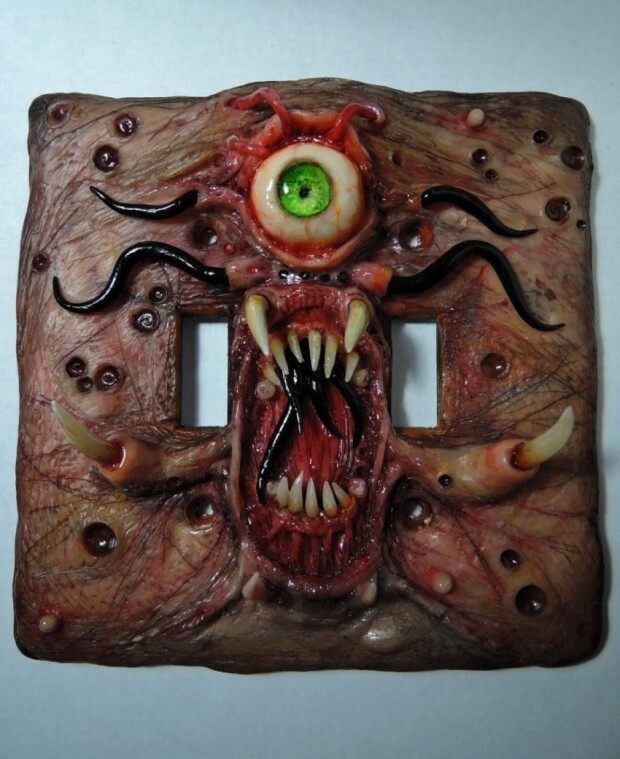 Morgan Loebel is popularly known as Morgan mutations as he is a master in creating monsters and surreal sculptures out of polymer clay. 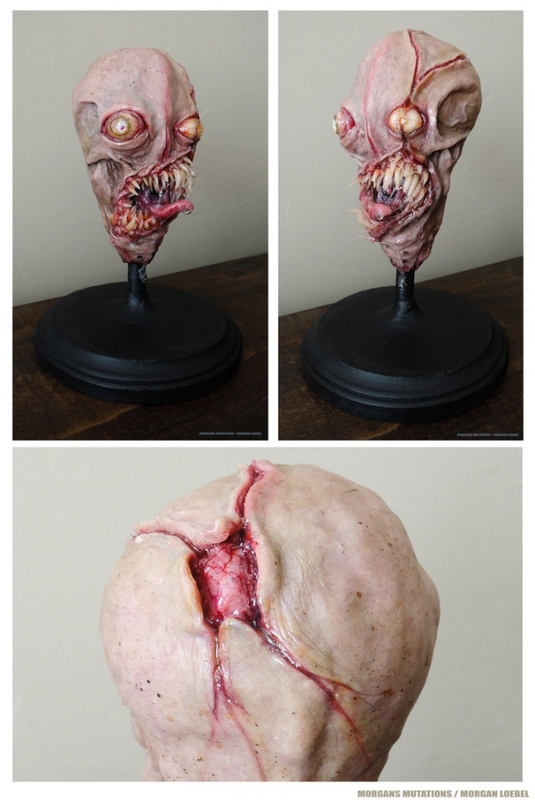 He creates surreal sculptures which have real teeth, wrinkles and other gory features which make his sculptures really creepy at times. 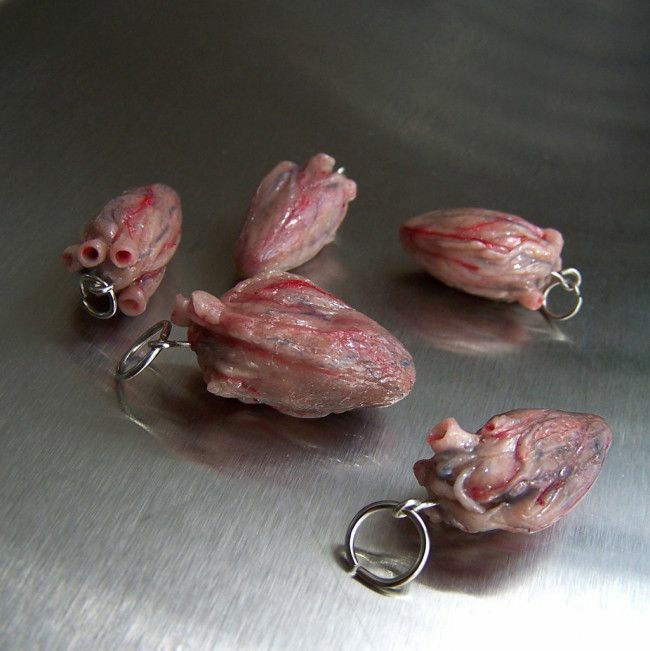 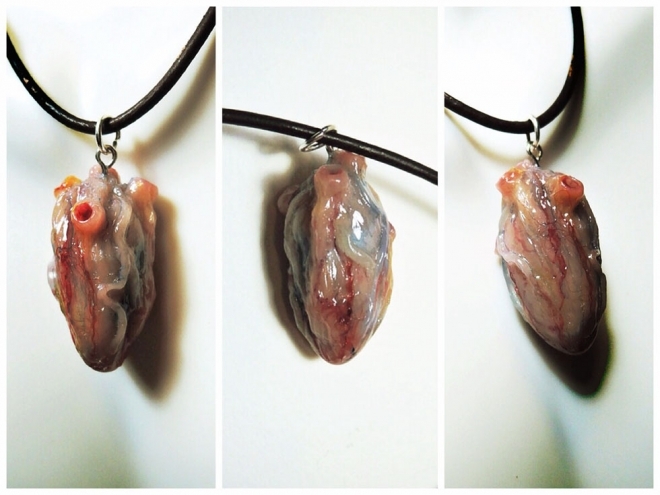 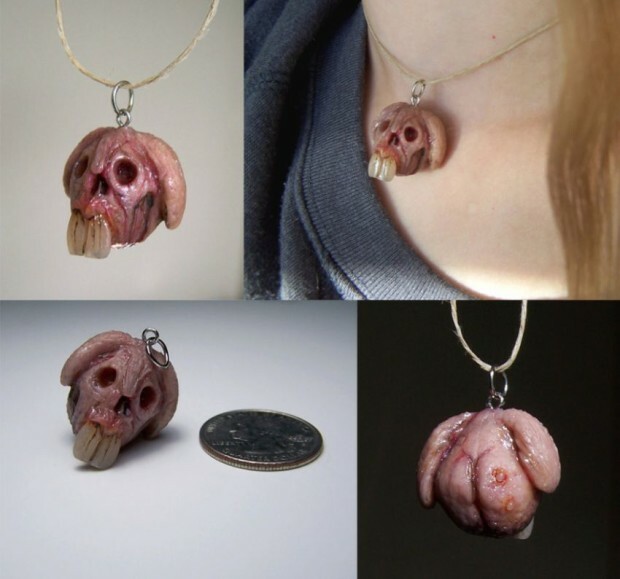 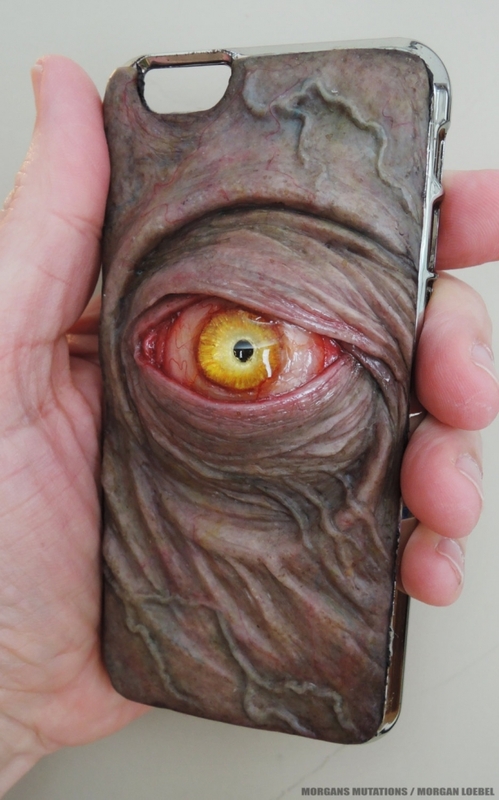 Imagine having a tiny realistic human heart pendant hanging on your neck, or a monster eye staring out from your iphone 6 case. 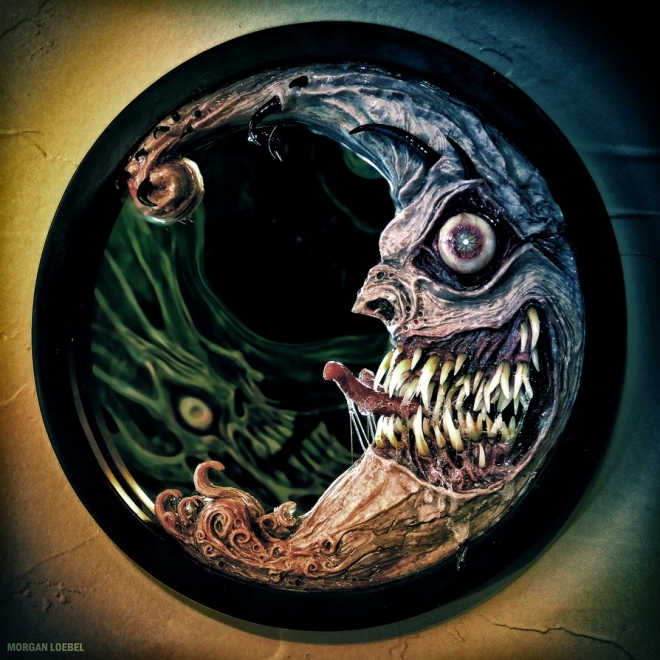 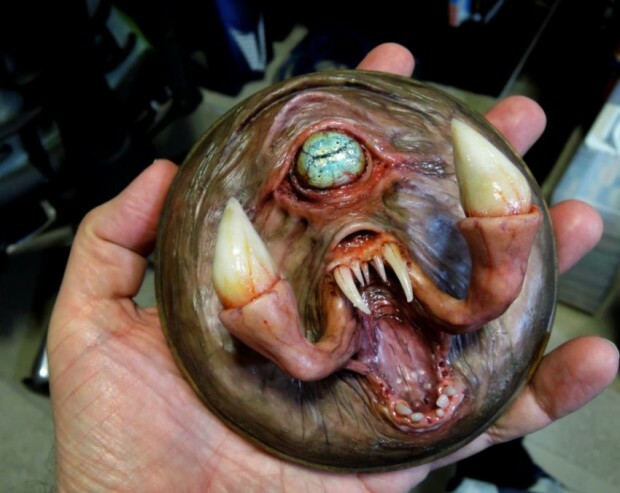 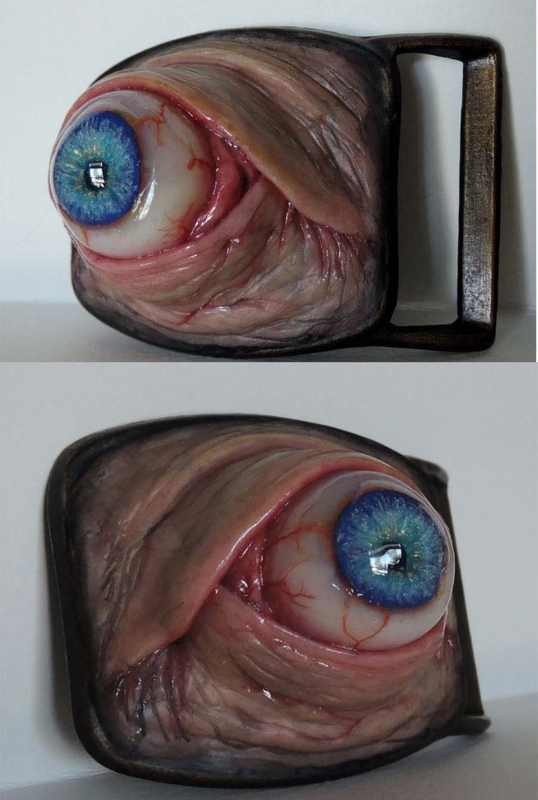 Morgan uses resin, polymer clay and other materials to create his surreal sculptures. 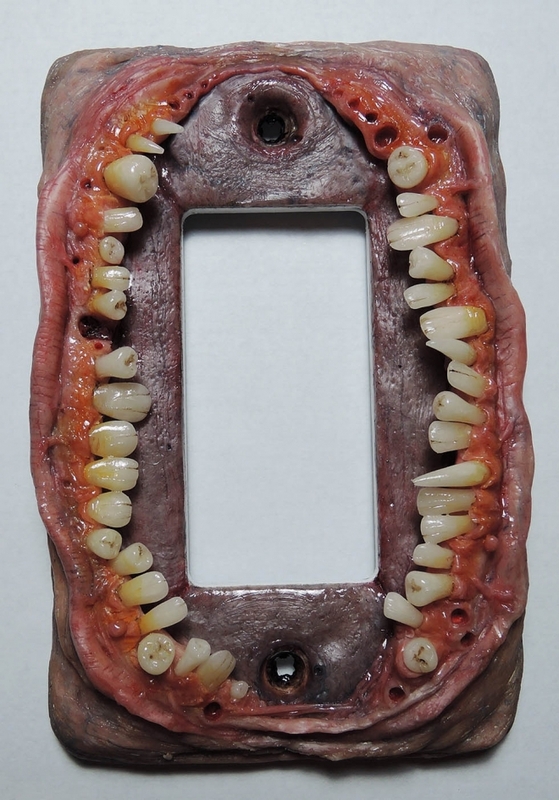 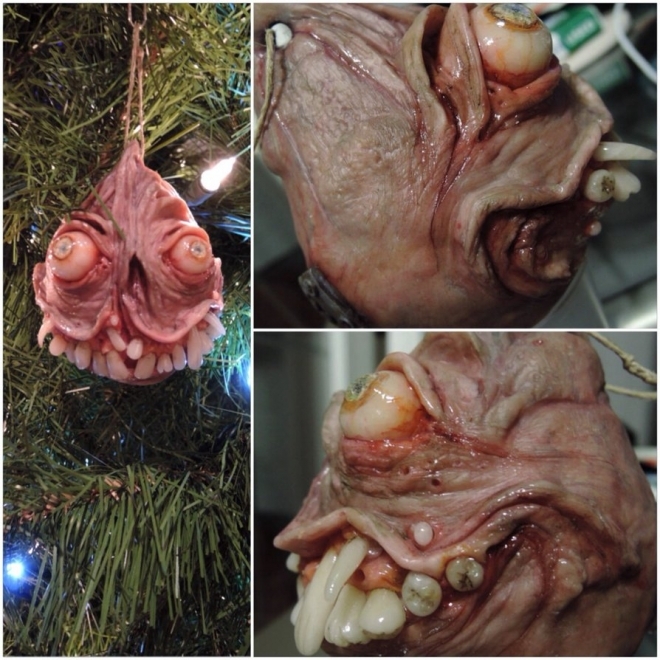 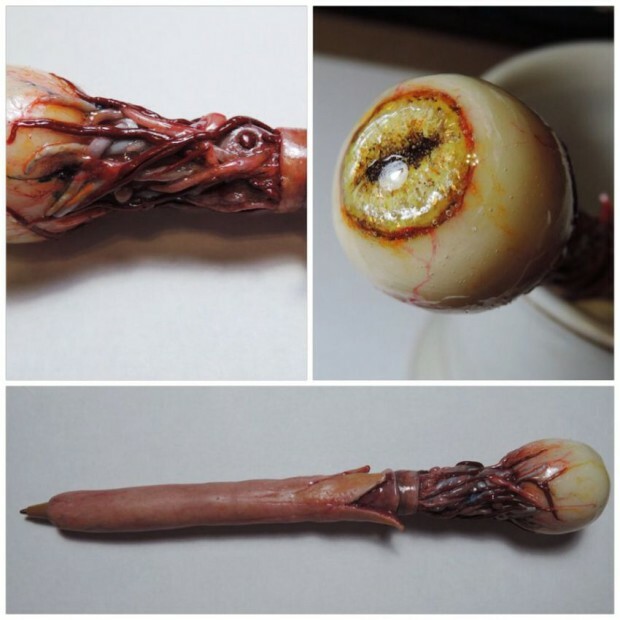 Morgan has a 20 years experience of working as a dental lab technician and her has put that into use by creating surreal sculptures with realistic teeth and skin.